After spending seven wonderful days in Seattle, I'm back in LA. I'm already wishing I never left! 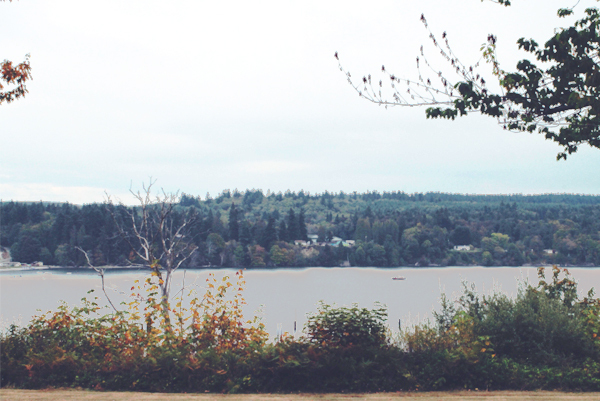 During my vacation, I saw my friends, ate amazing food, hiked, and explored Vashon Island and other scenic places. 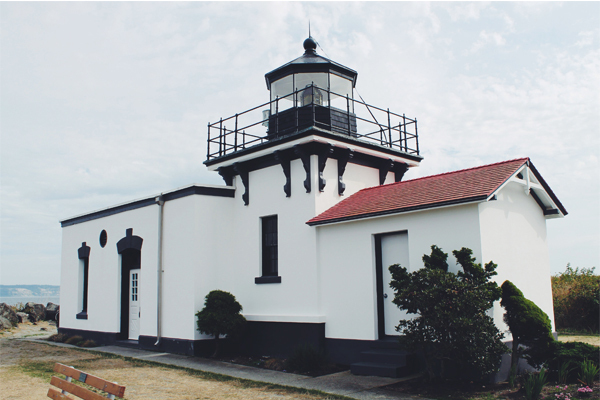 Last Wednesday, I went to Point No Point Lighthouse in Hansville, an unincorporated community on the northern tip of the Kitsap Peninsula. 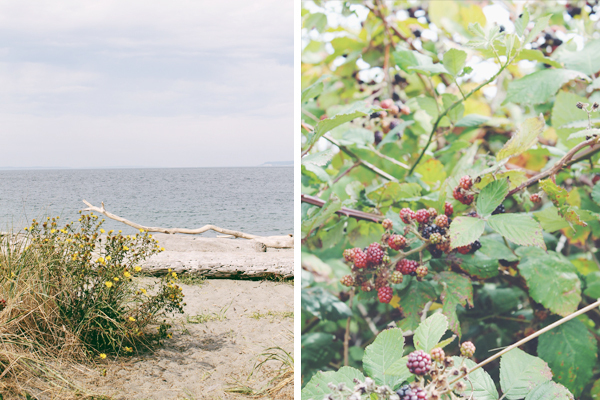 I had a little picnic on the beach and for two hours I wrote and took in the views. 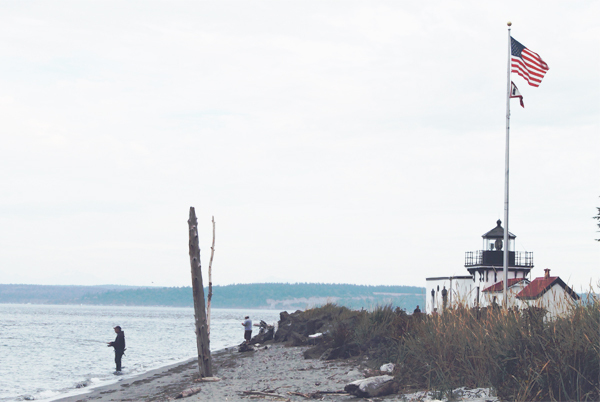 When it got too cold, I went to Port Gamble and walked around the small waterfront town. 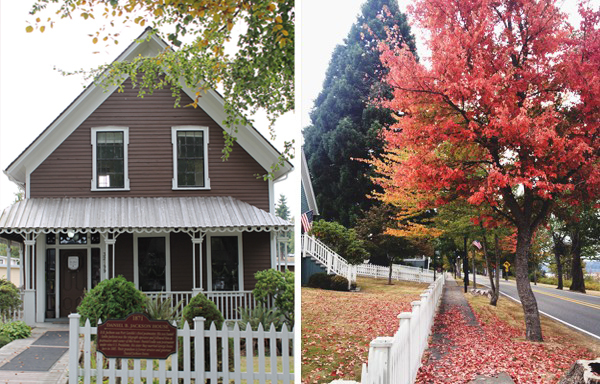 I met a nice woman there and she told me about the community's history - it was founded in 1853 and was the longest continuously operating mill town in North America. She also pointed out which homes are reportedly haunted! I loved listening to her stories. 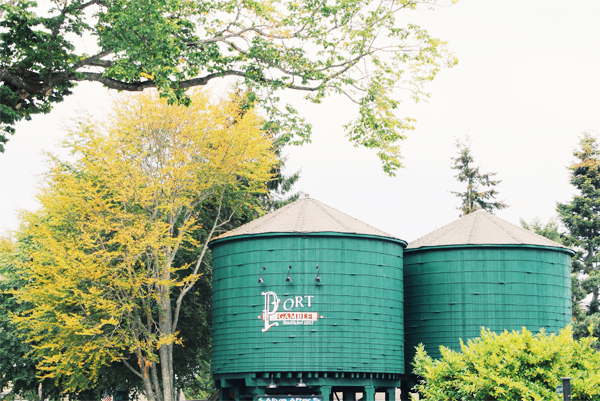 Ghost stories aside, Port Gamble is one of my favorite places in the Pacific Northwest because once there, it's like you've gone back in time. 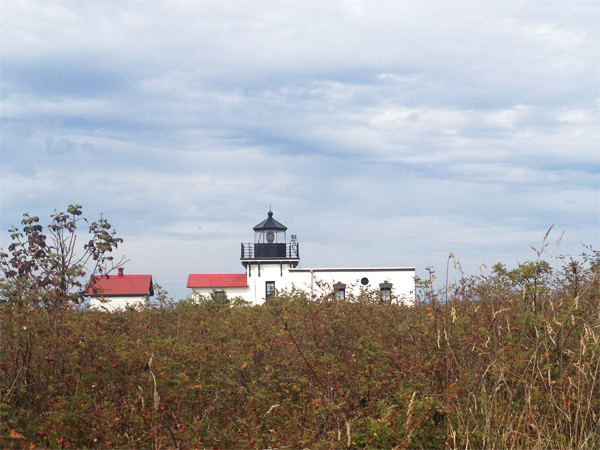 All the buildings have been restored and preserved, and the entire area is a National Historic site. 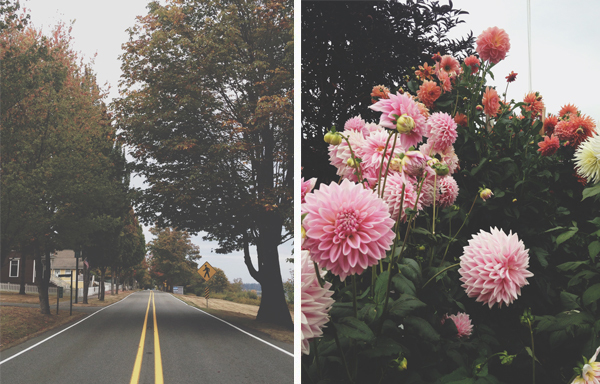 And while the day was overcast and drizzly, I was in awe of all the vibrant color coming from the gorgeous dahlias and the trees that have started to take on their autumn colors of reds and yellows. 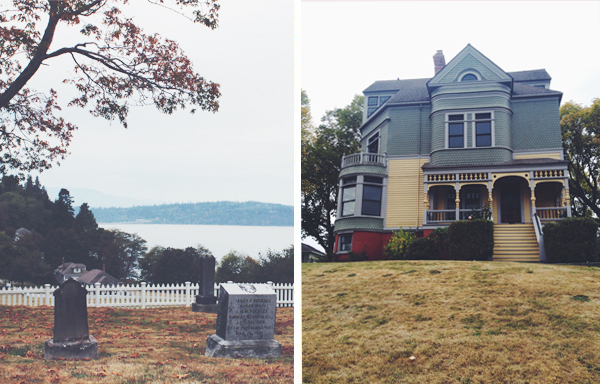 I also loved looking at the different homes and couldn't stay away from St. Paul's Church or the Walker-Ames House. I enjoyed every minute of my visit. 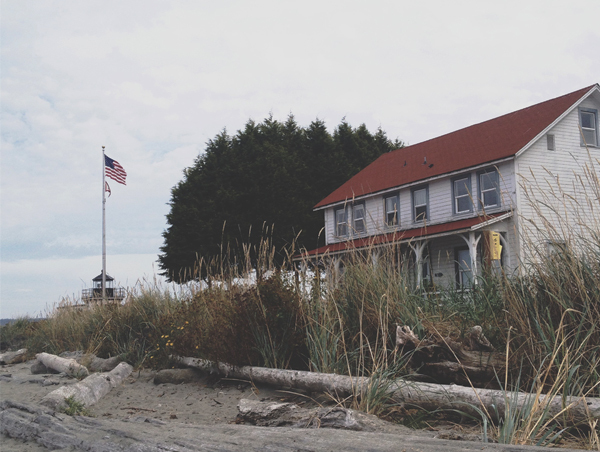 I'm definitely going back to Port Gamble when I get the chance. This is the first batch of photos from my trip. I'll share more in the next few days!